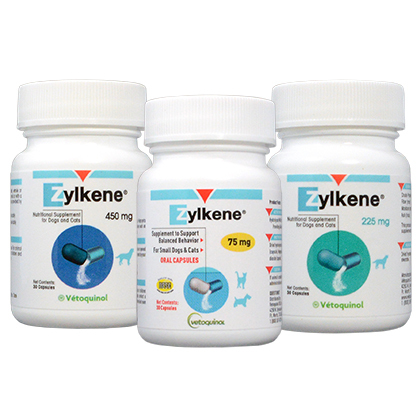 Zylkene is formulated to help improve your pet's quality of life when experiencing stress due to environmental changes such as moving, travel, grooming, loud noises, or adoption. It may also help your pet be more open and receptive to behavior modification therapy and training. 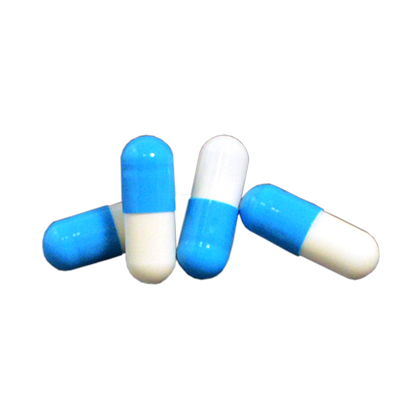 Zylkene contains special ingredients with calming properties, including hydrolyzed milk protein sourced from cows. Use Zylkene 1-2 days prior to anticipated stress to help your pet remain calm in unfamiliar or hectic situations.